A giant new £80 million build to rent project is to go ahead in Brighton, on the south coast of England, giving the city’s real estate market an important boost. 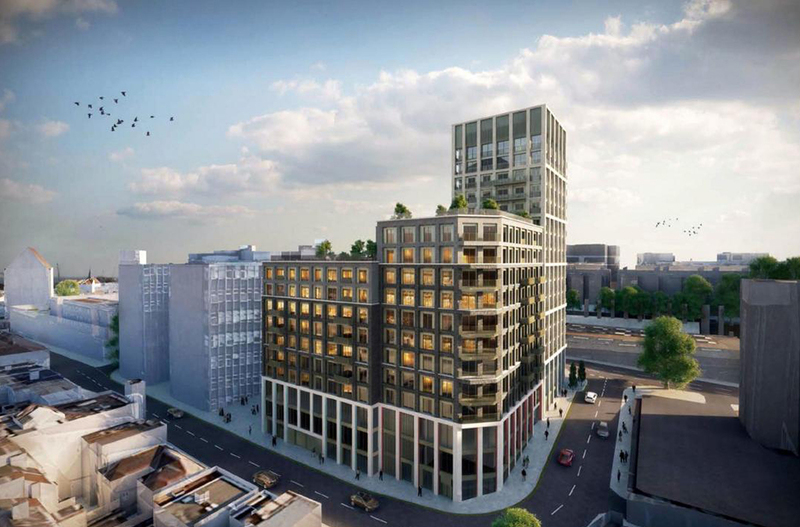 The 200-home scheme set over 18 storeys is located just meters from Brighton’s rail station. The developer, Legal & General, already has 11 build to rent schemes across the UK with 3,700 homes in total. The new Brighton development will include 3,270 sq meters of commercial space for businesses including start-ups and SMEs, which are well represented in the entrepreneurial city. GRE Assets has a major development in Brighton Marina.